Today, I am reviewing some exciting things from Fashion Fair, they contacted me recently asking if I would like to work with them and of course I said! So, today I will talk to you about some of their products and you will also be seeing some more posts in collab with them very soon so do keep your eye out! Golden Chestnut Eye shadow - This is an oil free shadow, so for those of you like me who use primers forget them because you don't need one! I didn't use one in this picture above and it lasted all day on my face and I had two events on the same day, the formula of these are super creamy and very easy to apply and blend out. 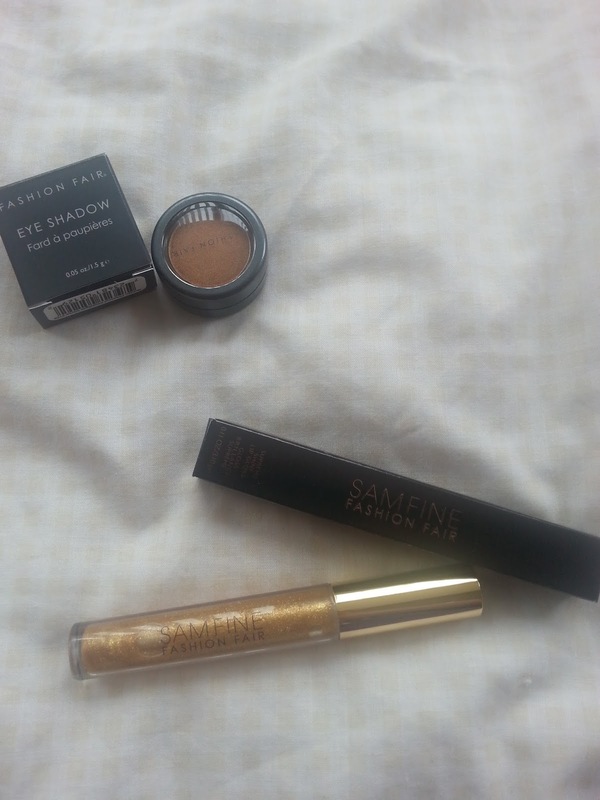 I used the gold colour as my main eyelid colour as well as putting some in the crease and it looked amazing! 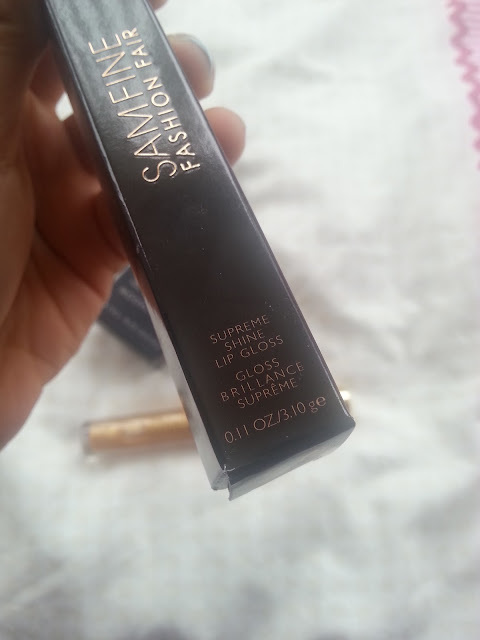 Sam Fine Supreme Lip Gloss- Canary Diamond - This lip gloss is a beaut and if you love wearing gloss then this is one for your collection! 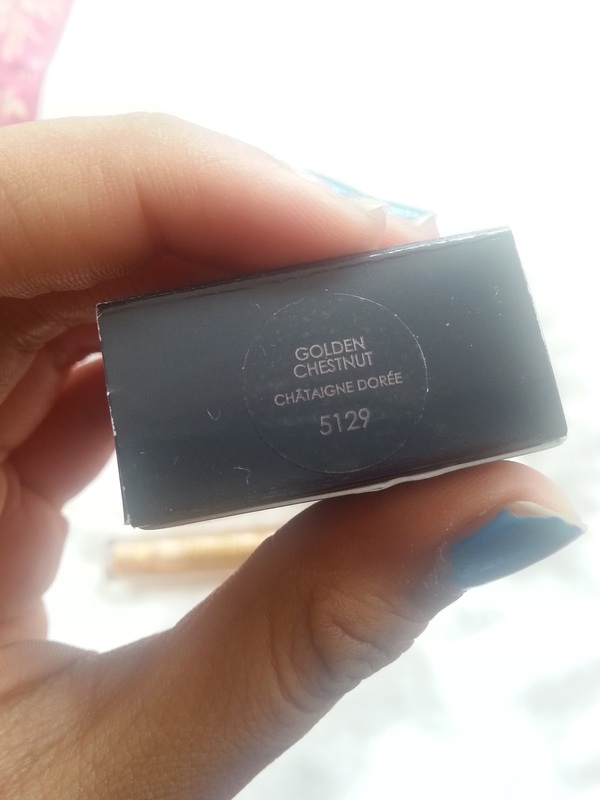 This very transparent gold colour looks great on its own and on the top of other colours such as red and you will be really sparkly! This lip gloss is also not very sticky and doesn't create that glue like feeling that many glosses do. 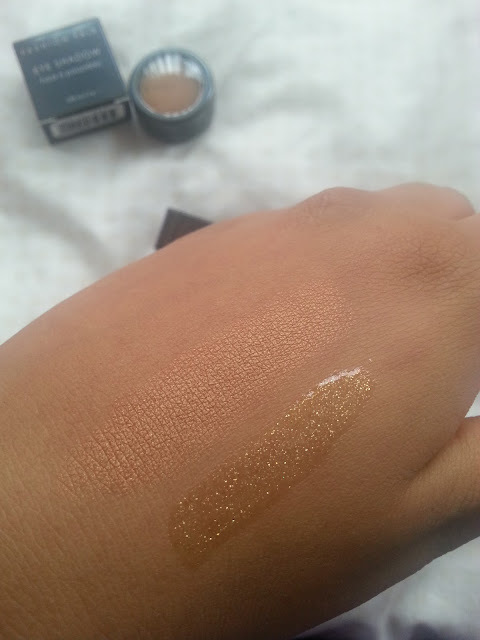 Have you tried anything from FashionFair?